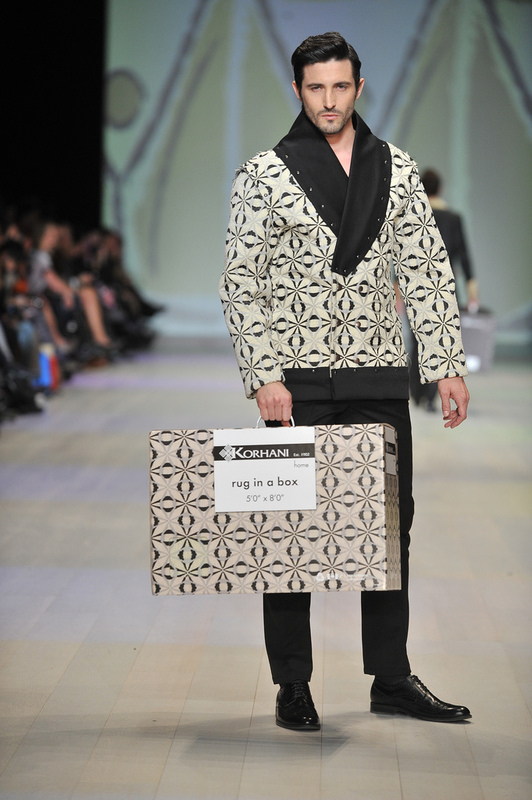 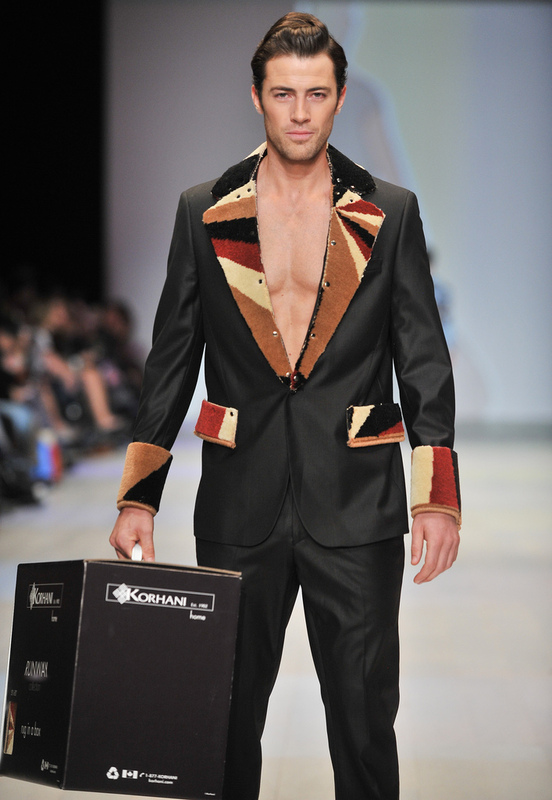 KORHANI home, the Canadian company that has been creating distinctive home fashion products for over a century, presented a runway show for the very first time in LG Toronto Fashion Week. 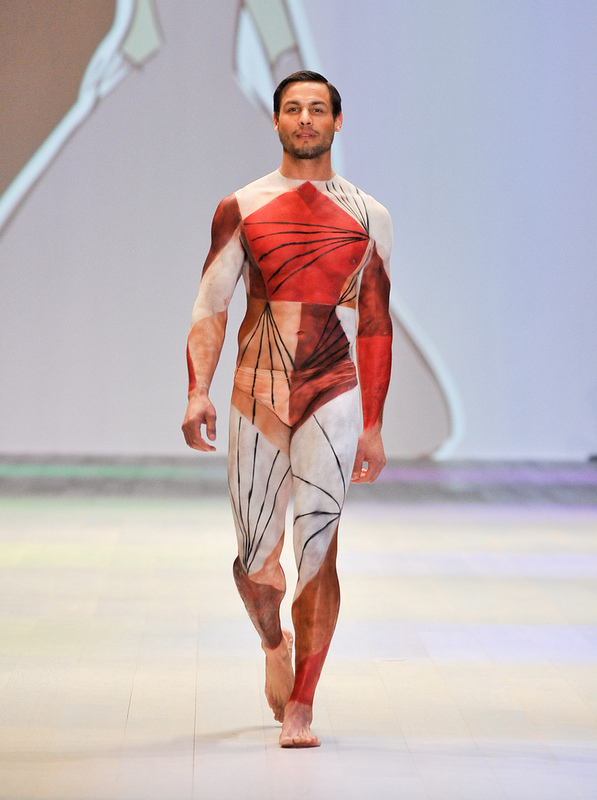 The very chic and lavish presentation showed models wearing body paints and suits that resemble gorgeous KORHANI prints, and clothes made from home rugs. 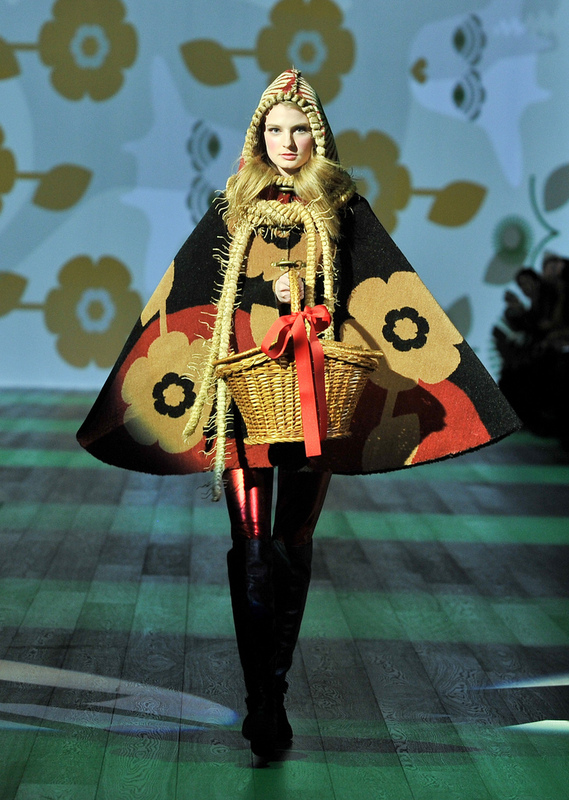 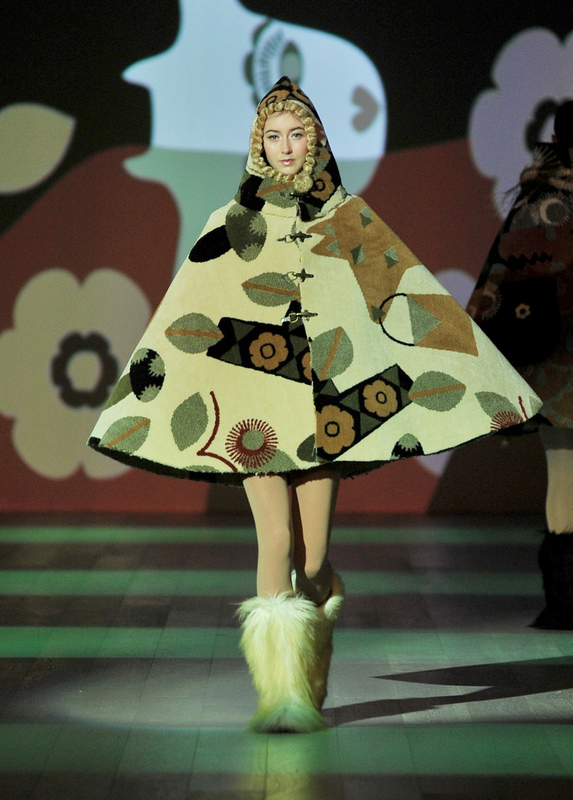 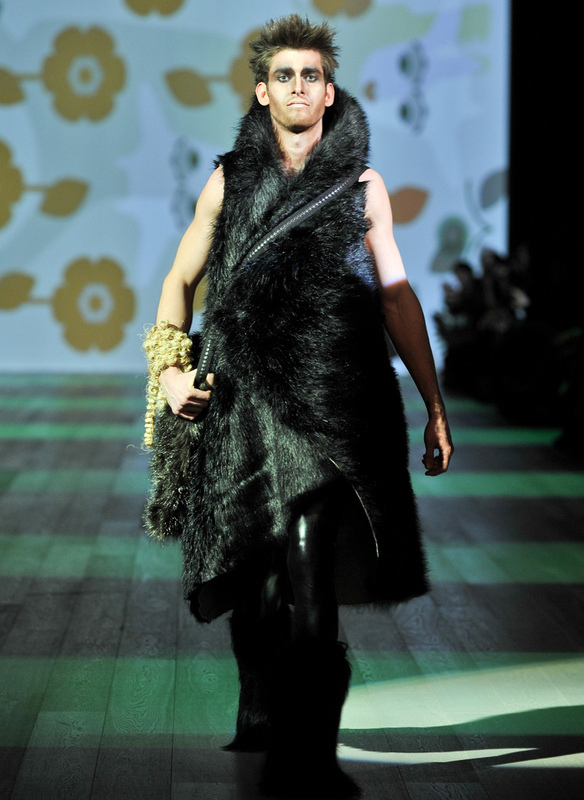 The show took inspiration from little red riding hood, urban warriors and 1950’s glamour. 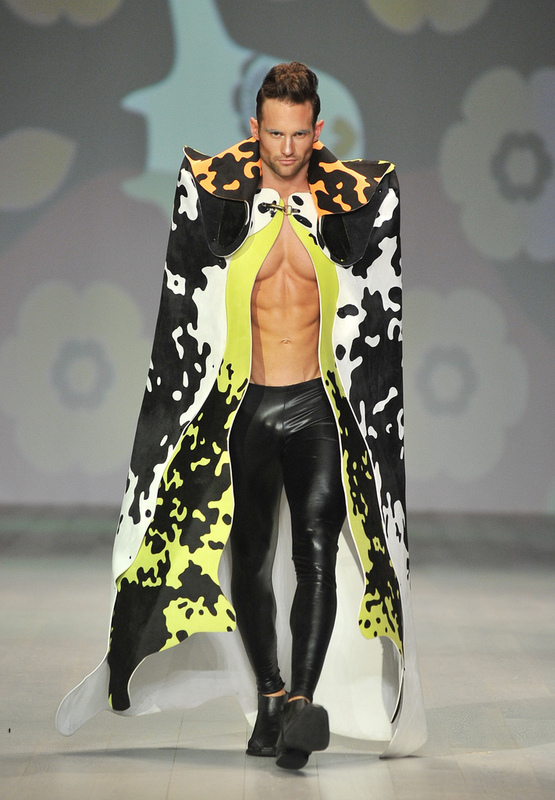 It certainly one of the most entertaining shows during LG Toronto Fashion Week.